Table lamps are a much-needed fixture in any home. The best part is they are versatile and serve multiple purposes such as a bright (or dim if you prefer) source of light while reading or working, enjoying a quiet drink, or simply relaxing as you listen to music. One of the most important aspects, pay attention to it, or else you might end up regretting your choice. 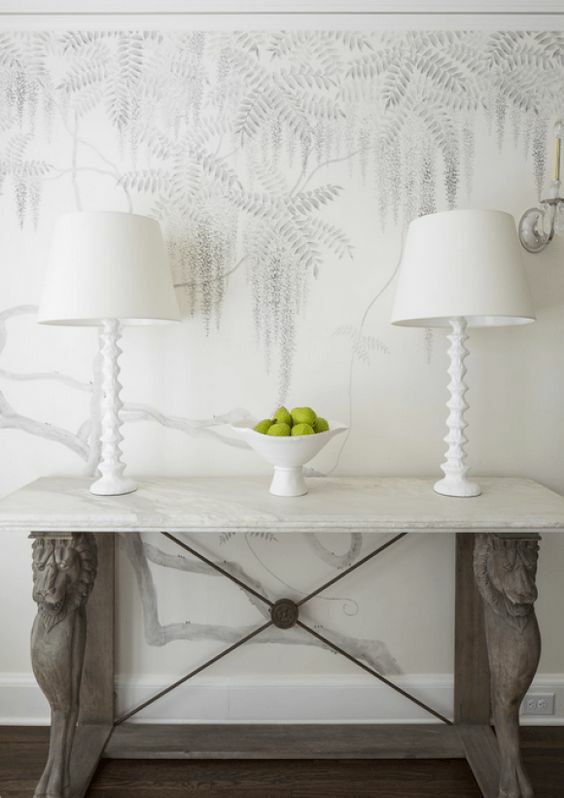 Taller table lamps are placed in living areas, while shorter ones are used in bedrooms. The bottom of the shade should be at eye level when you sit next to the lamp, so you can read without having to see the glaring light bulbs. If the lamp is going on an end table in the living room or a bedside table, measure the table top and compare it to the diameter of the widest part of the shade. Ideally, the lamp shade shouldn’t be wider than the table it is placed on. Don’t forget to consider the footprint of the base and other items (cup of coffee, water bottle, glasses, etc.) you might want to place on the table. Whether you are buying a new shade or replacing an old one, you have to ensure it fits the base and enhances aesthetics too. The width of the shade should be about twice the width of the widest part of the base. Vertically, the shade needs to cover the switch but let a little bit of the neck part of the base show. If you wish to get ambient light in a room, along with bright reading light, it is best to get table lamps that have white or light-colored fabric shades. This is done so diffused light seeps in through the sides, while bright light moves up and bounces off the ceiling for ambient light and light is available from the bottom for reading. If you are going for a darker effect with a dramatic flair, get opaque shades instead. You will generally spot these shades in libraries where the light is focused on a book or work being done near the lamp, but light is not spraying everywhere. This situation might be viewed as a problem, but it is assuredly not so. Creating a unified ambience with multiple lamps is extremely “in” these days. So if there is more than one table lamp in a big room, it is best to opt for different types of bases instead of getting lamps with similar bases. The former invokes more interest and appeal. For better cohesion, you can use shades in same shapes. If you wish to place a couple of lamps on a longer cabinet or table, it is advisable to keep them separated by 2 to 3 feet so the light is distributed in a better way. This arrangement also prevents the lamps from looking clustered. There is absolutely no doubt about the fact that table lamps serve a decorative purpose as well apart from providing light. Choose a lamp that blends in beautifully with the surroundings of the room, or creates a fascinating contrast. The lamp can be used as a unifier of the room design too by picking up on that color with other décor elements like pillows, drapes, pictures, or furniture. Functional and decorative elements should definitely be changed if you feel the overall look has become dull and boring. Try installing a new shade for a different look, but don’t forget to check the old shade and see how it sits on the base. This is done so you get a shade that works perfectly with your lamp. A lot of shades have a spider fitting, which is a little hole in the middle that sits on the top of a harp (the wire piece that goes around the bulb), while another kind of fitting is a shade that sits on hardware attached to the bulb’s base. 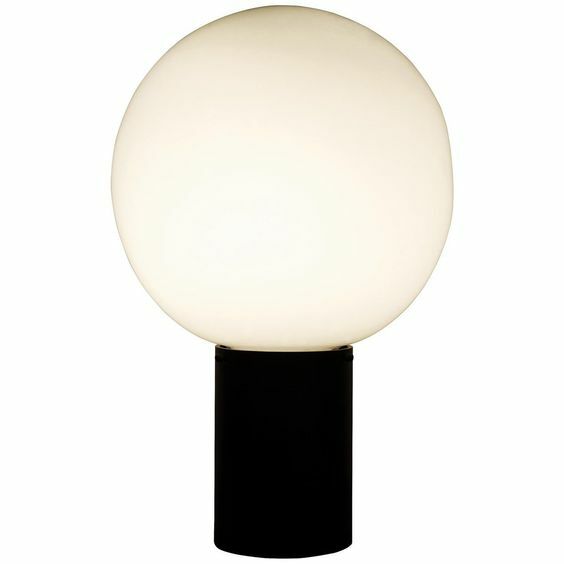 Some smaller lamps have clip-on shades that sit right on the bulb. Last but not the least, it is best to install an LED bulb that is comparable to a 60 watt regular incandescent, as it produces sufficient lumens output and saves energy at the same time. For better flexibility, opt for a dimmable LED bulb. Ready to go shopping for the best table lamps out there? Don’t be in a rush to buy –take your time to browse through the various options and then make up your mind!